Running a small or medium business is never an easy job, and you may need to do so many things that you may not like nor do you get any give relevant results with that work. We can certainly make a long of list of these works and accounting is one of those things. But thankfully several accounting services are there that can help you reduce your workload, and you can focus on those things that you like to do. 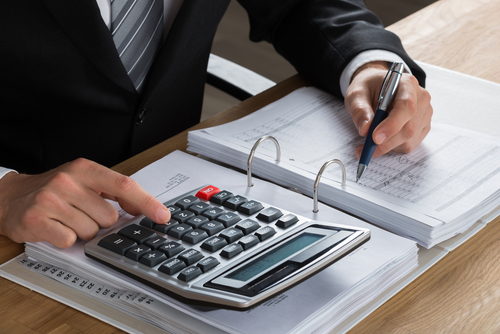 When you outsource your accounting work for accounting services, you can always get many amazing benefits with that option, and here I am sharing six benefits that you can get by outsourcing your accounting work. More time: Lack of time is always the biggest problem for many small and medium size business owners. Doing your accounting work can take even more time from your regular schedule, and you may need to skip some of the important projects or work for your growth. Needless to say, that will affect your growth as well. But if you outsource the bookkeeping work to some accounting services, then you can get more time for the core things related to your business. Hence saving of time is one of the biggest benefits that you are going to get just by taking a simple decision of outsourcing all of your accounts related task. 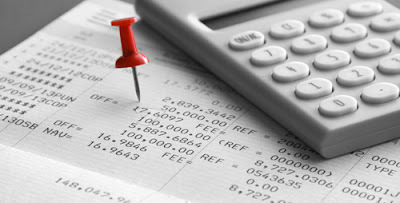 Cost effective: Taking the help of accounting services for your accounts related tasks is highly cost effective as well. It does not matter you are doing the accounting work by yourself or you have a dedicated employee for this work, in either of the situation, outsourcing is more profitable options for you. As stated above, you save time that you can utilize in other important and constructive things for your business. And if you have a fulltime employee for this, then you will have to pay salary and several other benefits to them, that will certainly increase overall accounting cost for you. Hence, it is safe to claim that choosing accounting services is cost effective option for all the organizations. Expert workers: You may never do the perfect accounting work unless you have some extraordinary skills or that is your primary job responsibility. But if you choose an accounting firm for your bookkeeping and other related tasks, then you can have experts for this work. You get assistance from those people that know all about this work, and they can get extra help as well from other people in their same work domain. You can have this assistance from expert workers only if you pay a lot of money or you choose to hire accounting services for this work. Thus, expert’s opinion and efforts is one more benefit that you can have by choosing accounting work from outside companies. Fast results: In present time it is impossible to delay any thing, and if you ignore to complete the accounting on time, then you may face various consequences with that. If you do your accounting yourself, then you have to work extra hours to complete it on time, or you may face other problems. You may have the similar problem with a dedicated staff as well because your work load could be more than his capability or you may have delays because of other reasons. At the other hand, companies that provide accounting services understand the work load, and that is why they can assign more people for one work. As a result of that, you can have that task completed on time, and you will not have any worry about any loss or problems. Complete accuracy: If you try to finish a work in less time and if you do not have expertise in that work then chances are high you will make a lot of mistakes in that. Making any mistaking in bookkeeping or accounting is never a good thing for any business, and sometimes it can cost a huge loss for you. 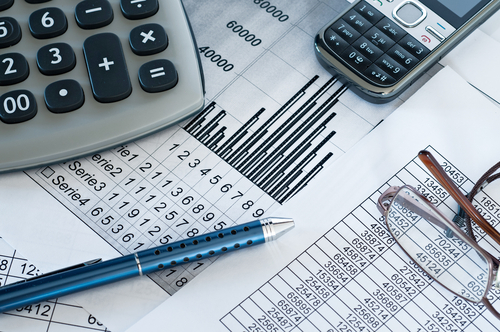 Thankfully, you don’t have to worry about these complications when you choose accounting services from third party companies then you can have complete accuracy as well in that. This complete accuracy will give you the safety of money, and you will not have to double check anything or everything. So that will save a lot of your time as well that you may never get if you hire a mediocre in-house worker for your accounting work. Peace of mind: Many small and medium size business owners stay in a dilemma about the accounting part, and that leads them to an unhappy life. You can have a peace of mind in this matter with the help of some reputable accounting services. With this outsourcing of work, you know you will have accuracy in the accounting, you will get the quick result, and you will have the work by experts. That will indeed offer every comfort that you may want to have from your accounting work. Also, if you have peace of mind or calm nature, then you can do your work in a much better way. That is why you can consider this as the biggest benefit of hiring one of the accounting services for your accounts related work. Also, you always want to increase the size of your business, and you can do that only if you have an accounting team that is scalable according to increased load. Third party expert accounting services can assist you in your growth as well. When your business grows, you do not have to worry about the scalability part. You can leave the increased accounting workload on the accounting services, and you can pay more attention and focus on your business. That makes it another advantage of outsourcing your accounting work. The list of these benefits can keep on increasing, and you can experience all the incredible advantages only if you try it by yourself. So, if you do your bookkeeping by yourself, you should try taking the help of third party service providers, and you will have amazing results with that.